I am selling a 2012 Nissan 2500 NV High Roof Cargo Van. We have installed a ThermoKing AC unit in the back, a generator, power system and a 220 volt shore hookup system as well. The van also has a hydraulic lift that needs the control wiring to be fixed but other than that in great condition. 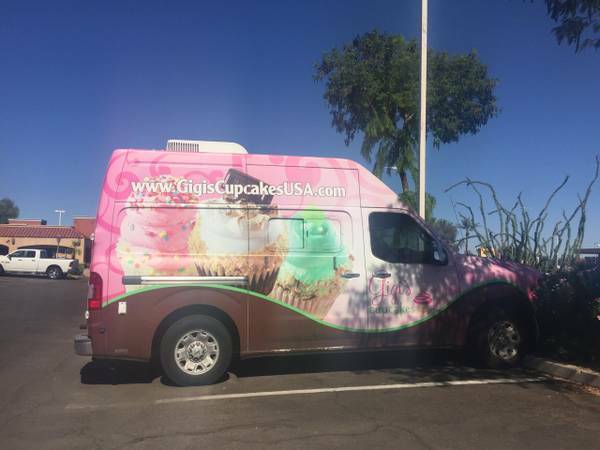 The vehicle is currently wrapped with a Gigi’s wrap but wrap can easily be removed. Please take a look at the images and contact me with any questions.